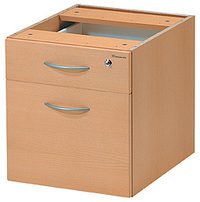 Fixed 2 Drawer Desk Pedestal 415 x 500 x 446H. 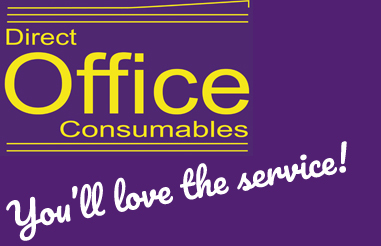 Our high quality fixed pedestals perfectly add storage to our range of desks. Available in Beech, White, Birch and Whitened Oak.